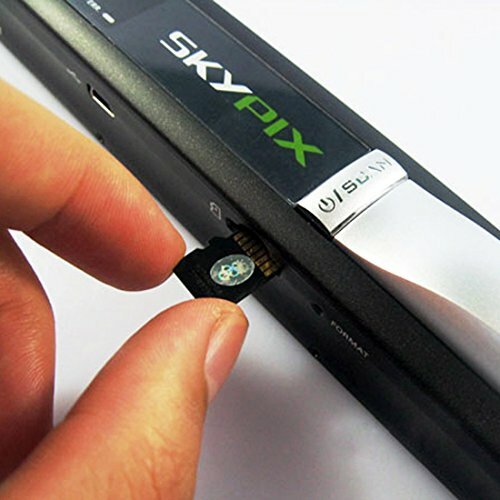 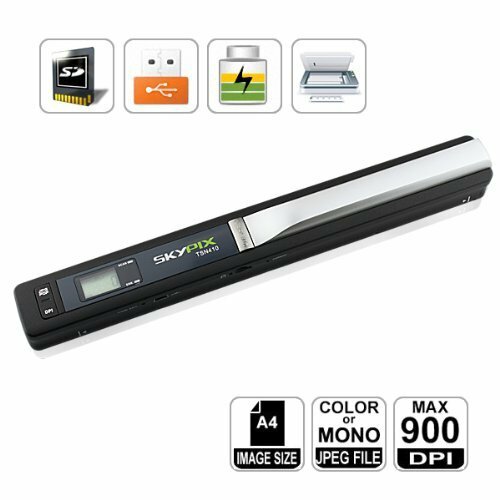 A cheap way to convert color & monochromatic images, photo, documents, magazines and books into digital pictures. 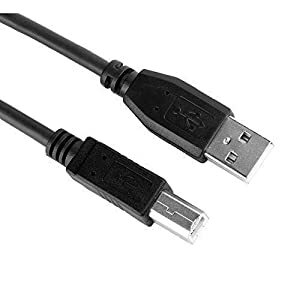 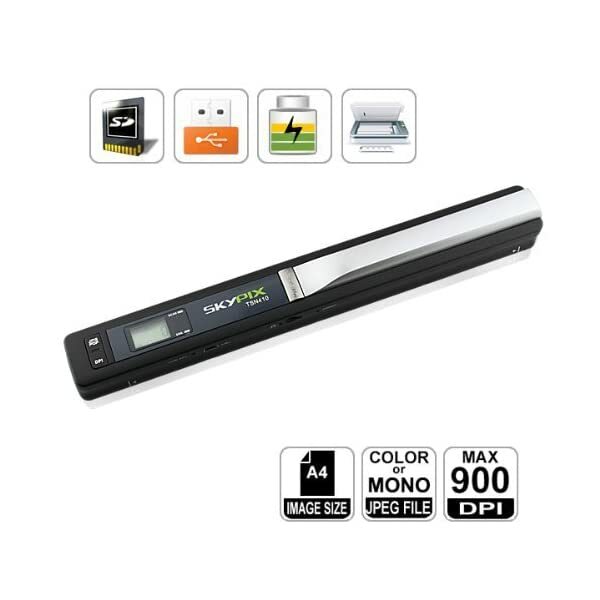 An easy way to keep you documents in digital way. 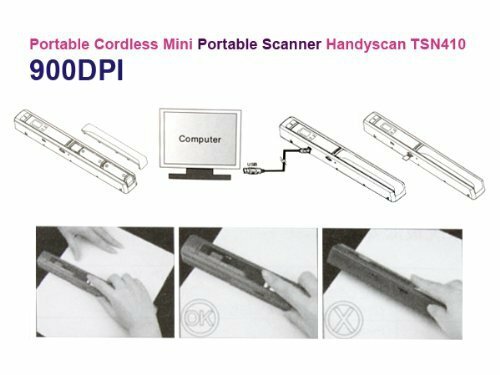 Compact designed, a innovative stand alone scanner that you can take it anywhere easily. 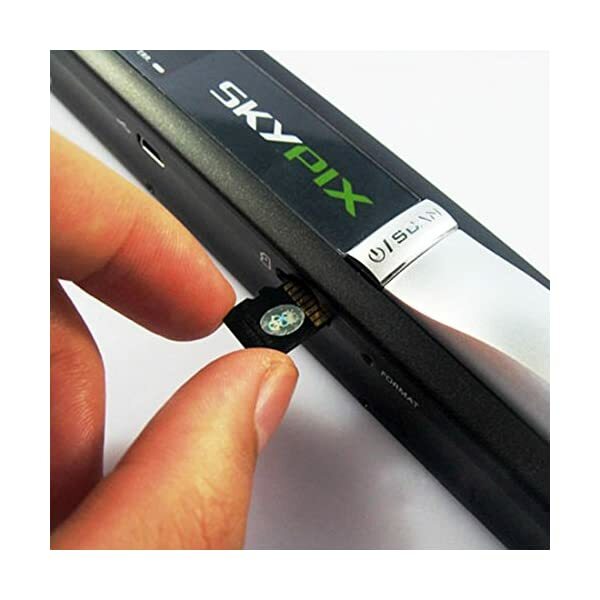 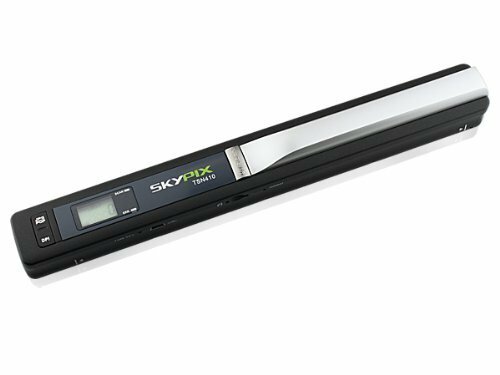 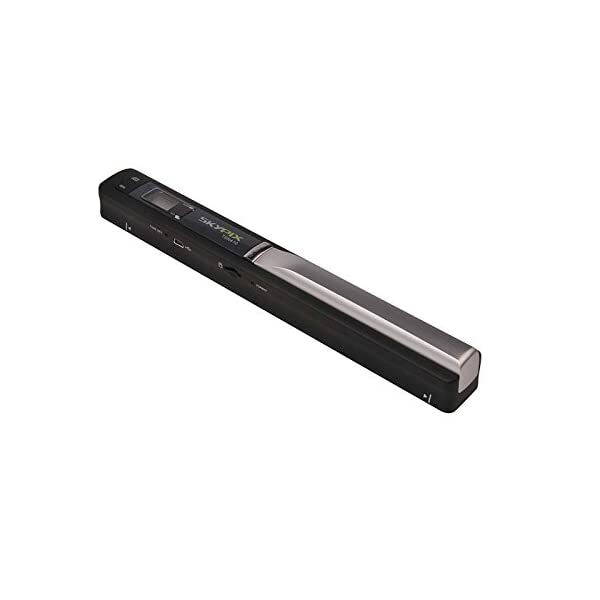 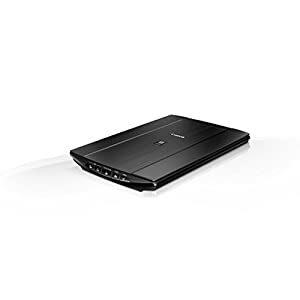 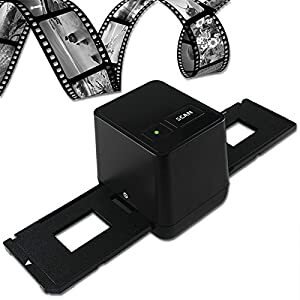 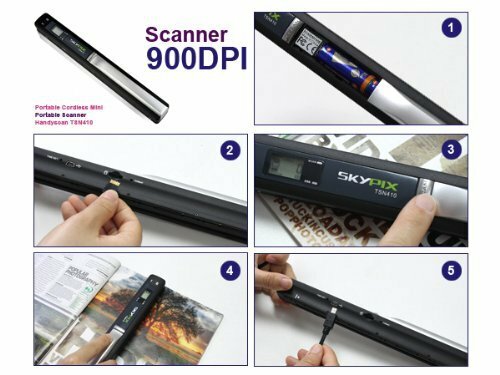 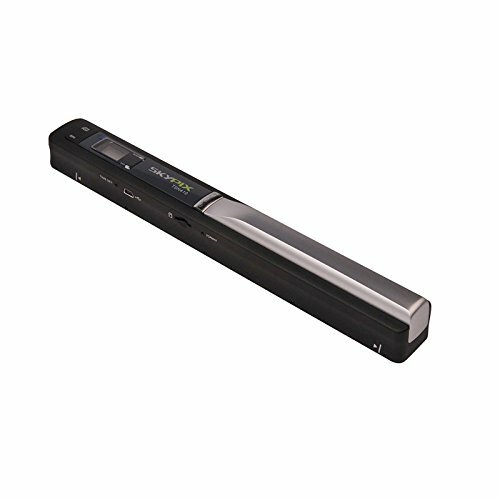 Travel Friendly Portable Scanner.